Before I get into reviewing this book, I feel like I need to give a brief clarification. This book is a novelization of the French TV series Les Revenants or The Returned, which aired on the Sundance channel several months ago (and which can be seen on Netflix now). A&E is currently airing an American adaptation of the series starring Mark Pellegrino on Monday nights. 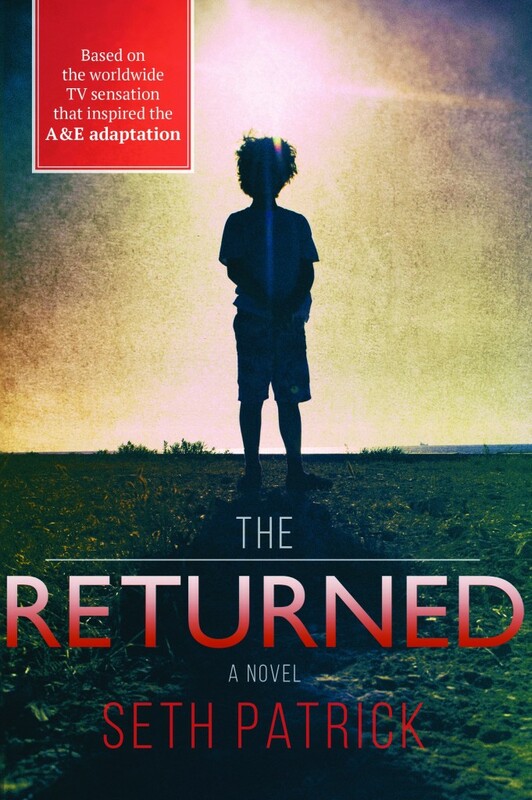 The Returned, however, has nothing to do with the novel of the same name by Jason Mott, which was adapted into the television series Resurrection. Confused yet? Me too. The Returned is a quick but compelling read; it didn’t take me long at all to finish the novel, as I wanted to know what was happening and therefore had trouble putting it down. The story takes place in a small French town set near a lake that has buried the original village. As the water in the lake begins to mysteriously disappear, dead loved ones begin returning to the town with no memory of their deaths or the time that has passed since. There seems to be no pattern to the resurrected individuals either – some were murdered, some committed suicide and others were accidents – the only common factor seems to be some form of violence. As I stated above, this was a quick read. 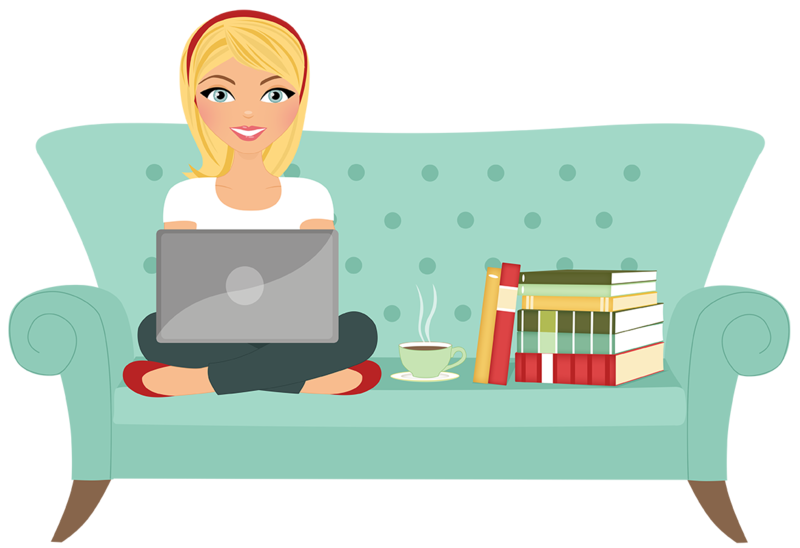 The story reads like a novelization – there isn’t a lot of in-depth character study and the plot isn’t overly complex, but it’s suspenseful enough that it keeps you going. The novel bounces around through various characters’ point of view – each chapter changing to another character and events going on somewhere else, though it’s easy to see right away how everything is connected (though the lake and the dam itself seems to remain a mystery through much of the novel). One thing to keep in mind while reading this book is that it is a novelization of the first series of a television show, therefore you should not expect too many answers, or really any resolution at all. I have not yet watched the French series (it’s been in my Netflix queue for months) but I assume the book ends the same way season 1 ends, and it kind of leaves you hanging. Hopefully they’re planning to release another book with the second season (or maybe I’ll just watch the second season). One thing I was hoping this book would provide is some more distinction between the two series, but that was lacking as well. It seems a strange coincidence that France would create a series so similar in premise to the book published by Mott. I have not had the opportunity to read Mott’s book yet, but there were a lot of elements to this novel that reminded me of things I’ve seen in Resurrection. If you’ve been watching the A&E series and are curious to know more about the French series, but haven’t had a chance to watch it, this probably gives you a good idea. I’ve been watching the American version, and can say that while the American series does seem to follow fairly closely, reading the book doesn’t ruin the experience of watching the series, and I’m sure the true could be said the other way around. I enjoyed the book, and if you’re looking for a light and quick yet suspenseful read, then give this a try. Just don’t expect everything to be wrapped up neatly at the end.